According to our survey of 3,089 veterans, veterans employed by organizations with a VHP are 40.5% more likely to recommend their employer to other veterans. According to our survey of 3,089 veterans, veterans hired by employers with a VHP were 25.6% more likely to feel that their values as a veteran were aligned with their employer's culture and goals. According to our survey of 3,089 veterans, veterans hired by employers with a VHP are 31.2% more likely to report that management values their military background. According to our survey of 3,089 veterans, veterans who work for organizations with a VHP are 24.4% more likely to view their employer as veteran friendly. While there is no one-size-fits-all formula for civilian success, there are four key drivers of its achievement. These are talent and fit, luck, effort and choices (including planning and purposefulness). 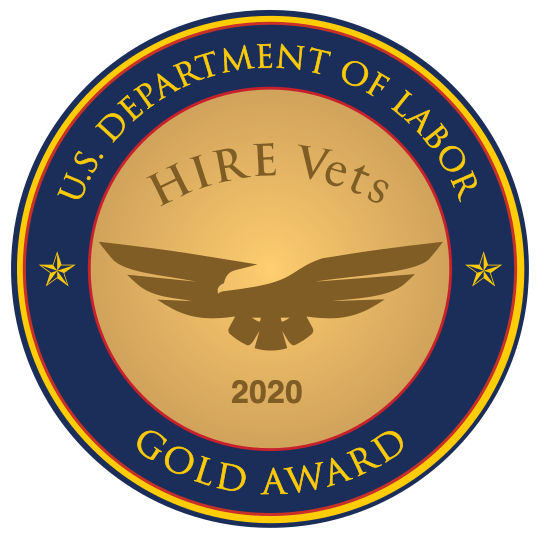 Veterans constitute a great treasure of talent, and some companies and recruiters are champions when it comes to seizing it. They truly understand the value of veterans, and how to attract, hire, and retain them. These top talent scouts recall some of their favorite experiences hiring veterans. LOVELAND, Ohio - Sept. 26, 2016 - PRLog -- DAV and RecruitMilitary will produce an All Veterans Career Fair at the Earle Brown Heritage Center on October 13, 2016. The event is sponsored by Hankook Tire and will run from 11 a.m. until 3 p.m.
LOVELAND, Ohio - Sept. 26, 2016 - PRLog -- The military-to-civilian recruitment firm RecruitMilitary will produce a Veteran Career Fair at M&T Bank Stadium on Thursday, October 13, 2016 from 11 a.m. until 3 p.m. Setting Goals for a New Career? Get S.M.A.R.T. For most military veterans, setting and achieving goals is just another day at the office. Goal setting is engrained from the very beginning of your training. Creating a job search action plan using S.M.A.R.T. goals can make the leap into the civilian workplace less overwhelming.